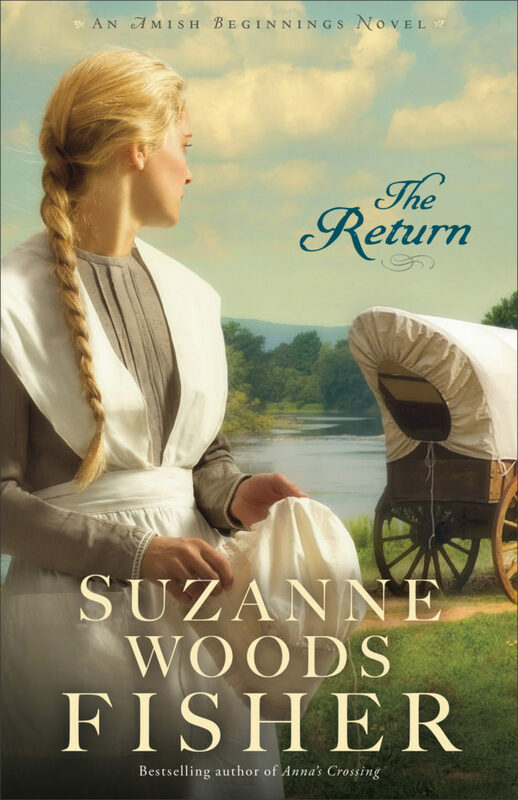 “A fascinating and beautifully crafted story.”–Virginia Smith, bestselling author of The Amish Widower. Francine Howard has her life all mapped out–until the man she loves announces his plans to bring home an English bride from war-torn Europe in 1945. 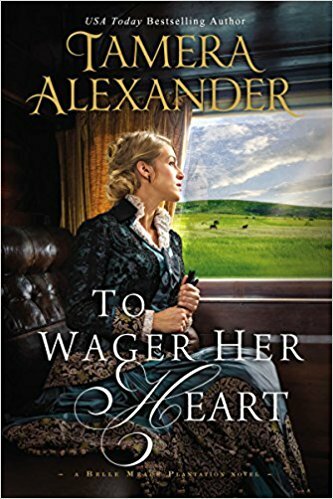 Devastated, Francine seeks a fresh start in the Appalachian Mountains, training to be a nurse midwife for the Frontier Nursing Service. 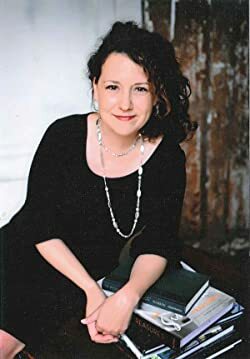 Ann H. Gabhart is the bestselling author of Angel Sister, Small Town Girl, Love Comes Home, Words Spoken True, and The Heart of Hollyhill series, as well as several Shaker novels–The Outsider, The Believer, The Seeker, The Blessed, and The Gifted. She lives with her husband a mile from where she was born in rural Kentucky. 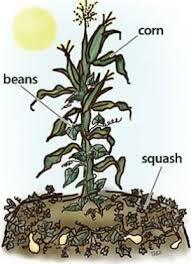 Learn more at http://www.annhgabhart.com. Francine Howard’s life was on a right and happy path, or so she thought. 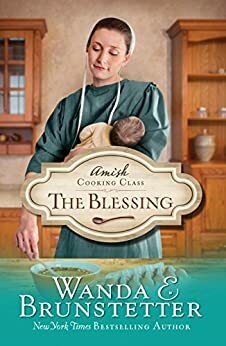 But when them man she loves announces he’s bringing home a bride from the war, Francine makes the choice to move to the Appalachian Mountains and start her training to be a nurse midwife for the Frontier Nursing Service. These mountains not only gave Francine a fresh new start, but a completely new life. She grew to loved and be a part of these mountain people. Ben Locke was on his way home to his Kentucky mountains, having no idea where his life would end up. But meeting the new nurse in town made coming home a little sweeter. As Ben continues to help Nurse Howard find her way through these mountains, would she find her way to his heart too? 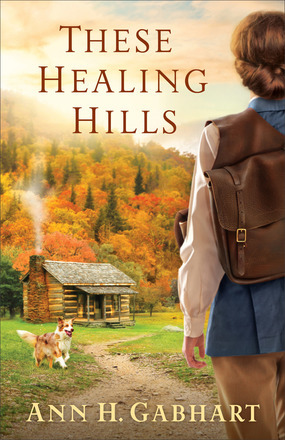 Ann Gabhart creates a lovely story of love, forgiveness and acceptance in These Healing Hills. For me, the story was so paced in the beginning, but as I kept reading, just as Francine did, I fell in love with these sweet Mountain people. The characters and plot were well created and developed. I love that the lives and situations in each scene in the book were so realistic I felt drawn to this place. Despite the hard work needed to survive, the people lived in ways most communities don’t. I highly recommend this beautiful story by Ann Gabhart! I received this book from the publisher, Revell. I was not required to write a review, it was my choice to write this positive review, and the opinions in this review are my honest opinion’s only. 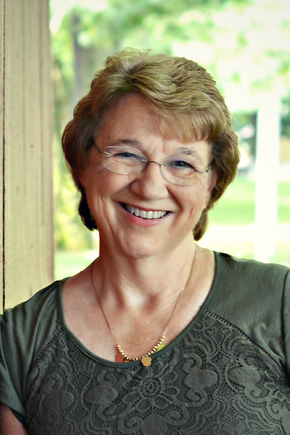 Ann H. GabhartAnn H. Gabhart is the bestselling author of several Shaker novels–The Outsider, The Believer, The Seeker, The Blessed, and The Gifted–as well as Angel Sister, Small Town Girl, Love Comes Home, Words Spoken True, and The Heart of Hollyhill series. She lives with her husband a mile from where she was born in rural Kentucky. 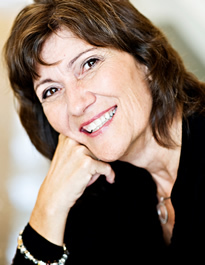 Learn more at http://www.annhgabhart.com. It seems like FBI Special Agent Serena Jones runs into trouble no matter where she goes. This time is at an engagement party of an old family friend, Jack Hill, on Martha’s Vineyard, and she finds her friend dead. Could it be the fiancé? Or one of many friends and family? Murder Mysteries are so much fun to try and figure out, and Sandra Orchard does a fantastic job of making that difficult for readers. Serena needed help so friends Nate and Tanner just happens to show up, both helping with the investigation, but both also trying to woo Serena. And I can’t leave out Aunt Martha, whom I just love. This book is full of interesting characters, chills and thrills and enough twists and turns to keep your head spinning. But you will love this last installment in The Serena Jones Mysteries Series. I really hate to see this series end because I want to see more of Serena and Aunt Martha’s adventures. 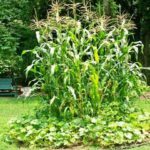 And who is Aunt Martha really? And does Serena pick Nick or Tanner as a dating partner? 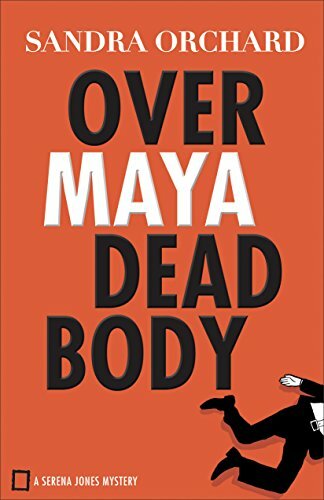 Of course you will need to read Over Maya Dead Body to find all the answers! 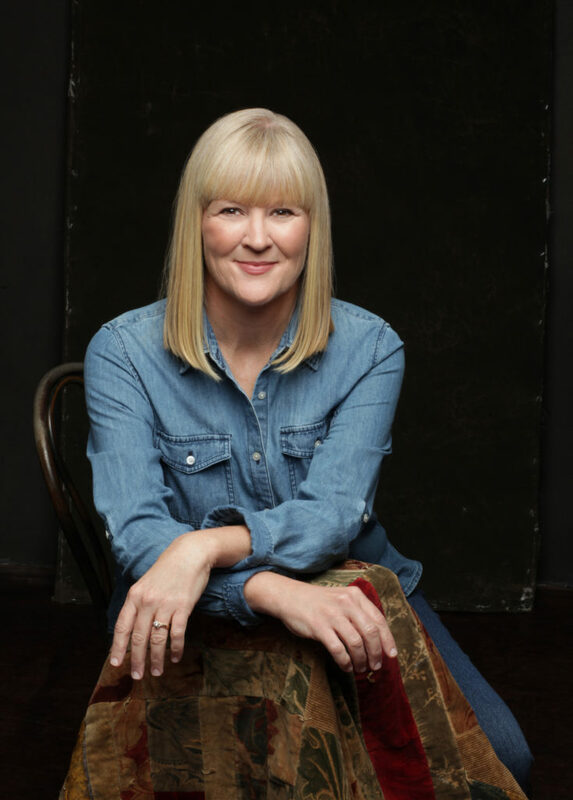 Sandra Orchard is the award-winning author of several books, including A Fool and His Monet; Another Day, Another Dali; and the Port Aster Secrets series. 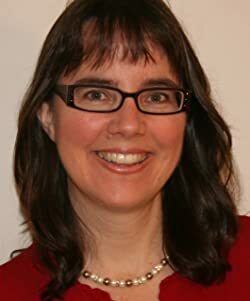 The winner of six Canadian Christian Writing Awards and a Romantic Times Reviewers’ Choice Award, Sandra has also received a HOLT Medallion Award of Merit, a National Readers’ Choice Award, and a Daphne du Maurier Award. She lives in Ontario, Canada. 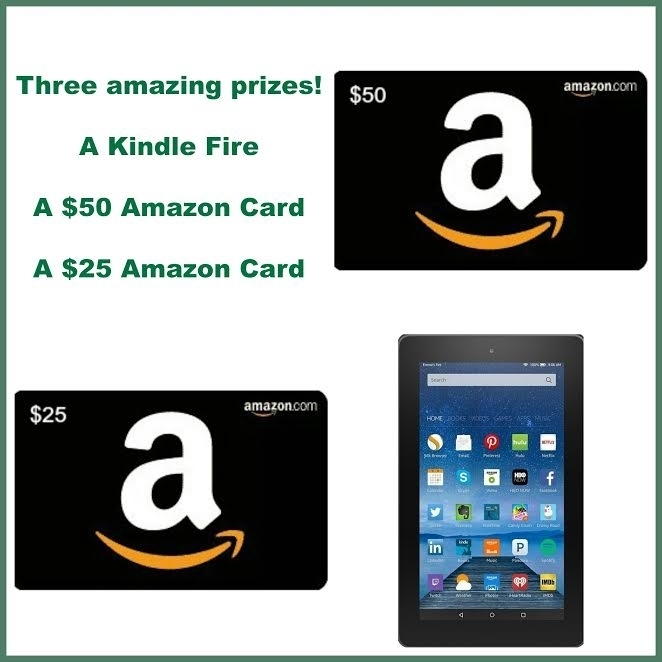 Learn more at http://www.sandraorchard.com. After loosing her mother and father, Catherine Haynes leaves her home in England and makes the difficult trip across the ocean to America. Here she hopes to find her mothers family and the plantation they lived. But she faces even more difficulty after she arrived in Louisiana. It is then she meets sailor Tom Worthington, who is willing to help her in whatever way he can. Wow! 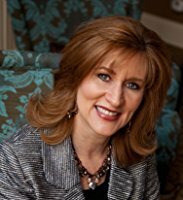 Author Christine Johnson writes a compelling story that will pull you in and won’t let go till the end! My heart was breaking for Catherine throughout the story as her situations worsen. I was so happy when Tom came on the scene, but the two of them get wrapped up into schemes, secrets, plots that will ruin them both. There’s much going on in this story, but it keeps your attention, and keeps you reading till the end. 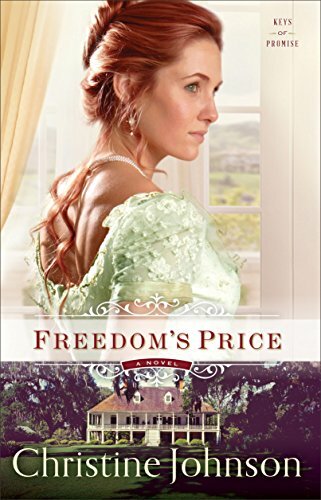 I encourage you to pick up Freedom’s price and read it for yourself. And check out the first two books in this series as well. A small-town Michigan girl, Christine Johnson has lived in every corner of the state’s Lower Peninsula. After trying her hand at music and art, she returned to her first love–story. 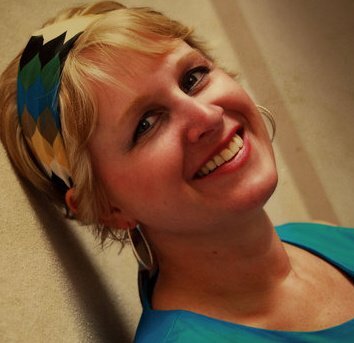 She holds degrees in English and library studies and works part-time as a librarian. She feels blessed to write for Love Inspired and Revell. When not at the computer keyboard, she loves to hike, kayak, and explore God’s majestic creation. She and her husband split their time between northern Michigan and the Florida Keys. 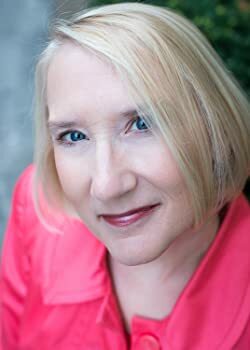 Christine enjoys hearing from readers through her web site at http://christineelizabethjohnson.com. This is such a great devotional book to read. 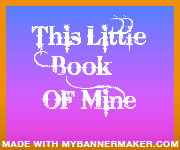 I read a chapter each day as I would s devotional and here was always something that spoelke to my heart in each chapter. 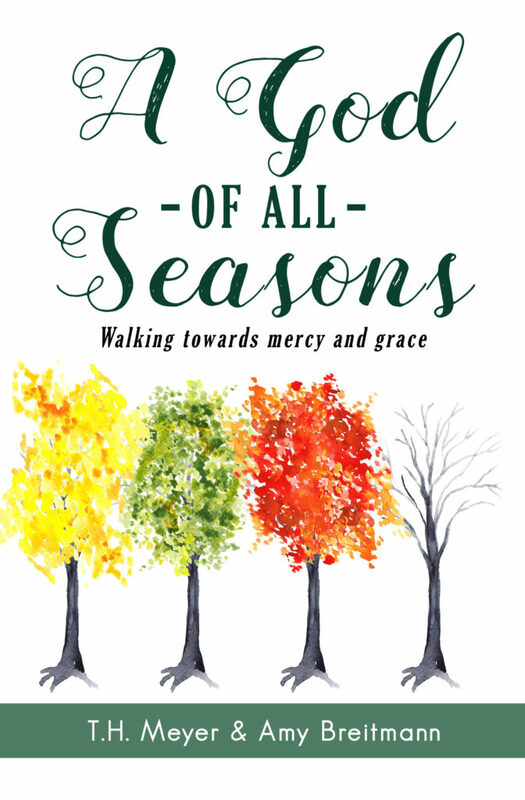 I love the way it is separated into the four seasons, with each sections devotional to that particular season. The authors do a wonderful job of writing this book, making it very clear and easy to understand. This I like very much when reading a non fiction book. The stories Tammy Meyer and Amy Breitmann share are sweet, refreshing and I could really relate to so many of them. I loved reading this down to earth little book and I very highly recommend this to every woman to read! A copy of this book was provided by the publisher, AND Celebration Lit Tours for me to read. I was not required to write a review. The words and opinions in this review are mine, and mine only. What happens when the rescuer has to be rescued? 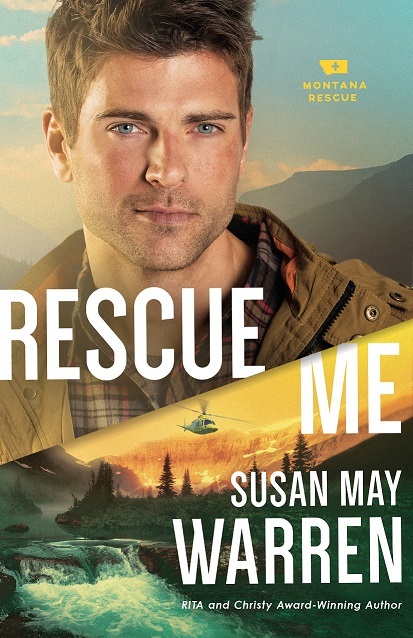 When a van full of teenagers is lost in the rugged mountains of Montana, it’s logical that PEAK Rescue would call out deputy Sam Brooks. Only problem is…he’s lost with them. It’ll take all the courage, skill and determination for Sam to rescue the wounded, scared teenagers. But when tragedy takes a dark turn, who will rescue Sam? Deputy Sam Brooks is deeply committed to keeping the town of Mercy Falls safe. So he takes his role as liaison between the Mercy Falls Sheriff’s department and PEAK Rescue very seriously. However, he is also committed in his personal life. Once his mind is set on something – nothing can sway him. Despite the opinions of others, Sam is sure that Sierra Rose is the perfect girl for him. She is safe, practical and organized; a far cry from her hippie, impulsive, bleeding heart sister, Willow. Willow feels torn between her love for Sam and her desire to see her sister have a happy ending. At least for the time being, Willow focuses her attention on getting the job as youth pastor of her small-town church. But when an arsonist strikes, Willow and Sam are forced to fight for their lives in the forbidding wilderness of Glacier National Park. Stranded and injured with the winter weather closing in, Willow and Sam will have to work together to rescue a crew of terrified teenagers. As they fight to survive, they might just discover a new hope for love. 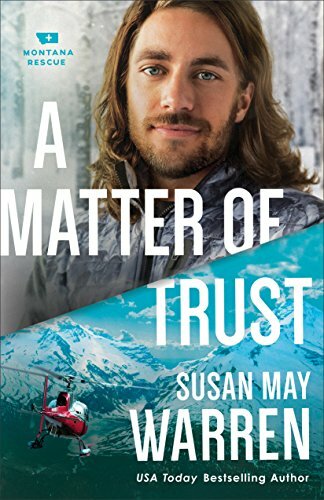 Ski Patrol Gage Watson is on the trail of teens in the wrong dangerous place in Glacier National Park, but when he caught up with them, one of the guys remembered Gage’s past life. Then Ella appeared and emotions and tension started flying all over the place. These two clearly have a dangerous history! A Matter of Trust is an amazingly written story of dealing with past mistakes, of forgiveness and love, in the mist of tension and emotions. 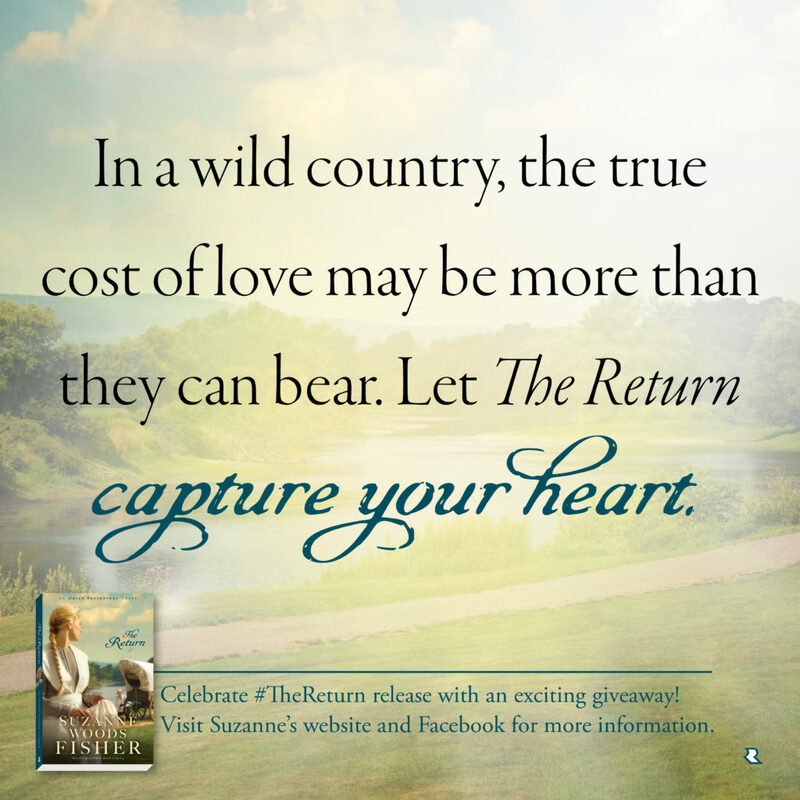 And I love how Susan May Warren incorporates Living the Christian life in the lives of her characters. Though some may take a while to let go and let God have control, it happens at some point in the story. 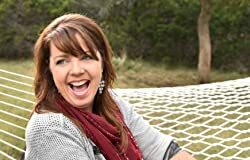 Which is an awesome ministry, guiding readers to a better relationship with the Lord! 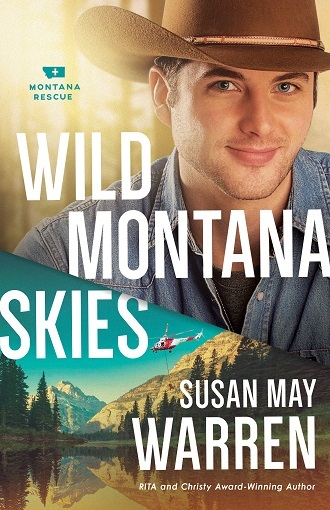 I really enjoyed this third book in Montana Rescue Series! I ached for Gage because he truly was trying to forget his past and make something of his life, but his past kept coming back to bite him. And Ella, she was confusing because she was so wishy-washy about what she was trying to say. When Ella’s brother was missing, emotions spiked so high and I could feel the tension coming out of there pages! I’ve never been to Glacier National Park, so it was a real treat for me as I read through the scenes that were so vividly described of the park. As I was reading this book as hi as the temperature is here, I thought myself freezing because I could feel the snow flying out of the pages of the book as well. Detention and that snow just felt so real and I loved it. I could keep going on and on talking about all of the action packed fun throughout this story, but you need to get the book and read it for yourself. It’s just not the same if you don’t read it yourself. I highly, highly recommend a matter of trust. I received this book from the publisher, Revell. I was not required to write a review, it was my choice to write this positive review, and the opinions in this review are my honest opinion’s only. 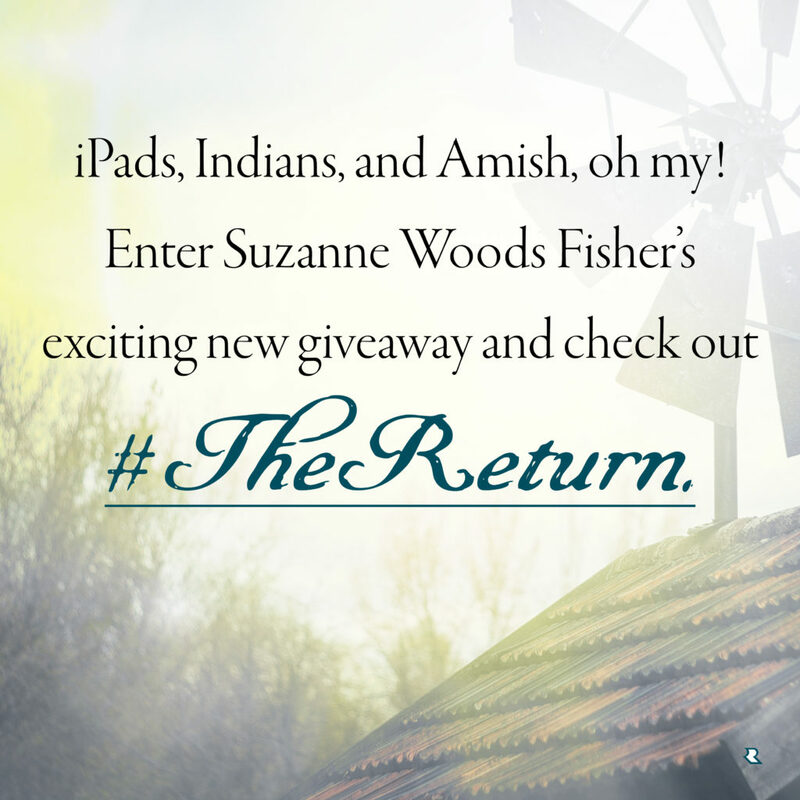 Dana Newell decides she’s just going to go back home to Copper Falls and start life over in her peaceful home town. She’s not the best at selecting boyfriends, and just left an abusive one, this guy was really sick and scary. Living with her brother, he will protect her. Boone just lost his sister to a crazy dude, but finding her killer was turning out to be impossible. When another young lady is murdered, this small town wonders if they will ever feel safe again. Oh Wow! Colleen Coble comes in with a bang with her return to Rock Harbor series. Which I love, love, love, by the way. One of my favorite series! I was overjoyed at being in Rock Harbor again and meeting all of the wonderful characters. Danger is lurking and tension is running everywhere trying to find the murderer. And since Dana’s fiancé turns up in town stalking Dana, everyone thinks he’s the murderer. But then the story takes a wild twist. And we’ll, I had no idea what was coming next, never even guessed it! 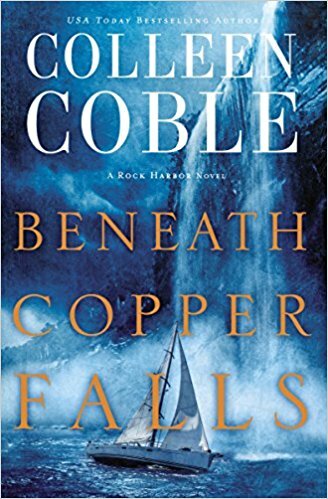 And this is where I’ll stop telling anything else because I don’t want to ruin it for anyone who hasn’t read the awesome Beneath Copper Falls! If you love mystery and suspense with a little romance in the mix, this book is one you don’t want to miss. In fact anyone would enjoy this one! 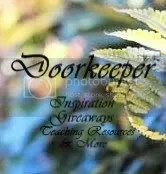 I received this book from the publisher, Thomas Nelson through TLC Tours. I was not required to write a review, it was my choice to write this positive review, and the opinions in this review are my honest opinion’s only.